Material Metal:Aluminum, stainless, Iron, bronze, brass, alloy. carbon steel. Warranty Our products will satisfy your request. All products comes with great quality control. For mass production, it takes about 12-15 working days. 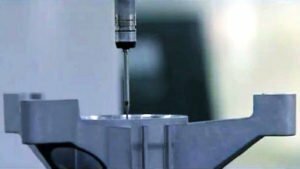 If any urgent parts, we can provide preferential processing and control the delivery time as you required. 3) 50% deposit, 50% balance by T/T before shipment when order amount from 3000USD to 5000USD. 4) 30% deposit, 70% balance by T/T before shipment when order amount over 5000USD. 5) L/C payment term for big amount order is acceptable. 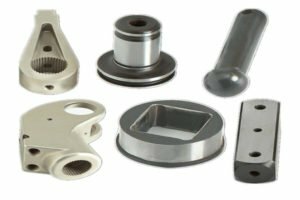 Note All CNC machining parts are custom made according to customer’s drawings or samples, no stock. If you have any CNC machining parts to be made, please feel free to send your kind drawings/samples to us anytime by email. Total Solution Provider · Providing one stop solution from material sourcing, product design and finished products shipment, inclusive supply chain management (ODM/OEM). Our Winning strategy · Providing value-added engineering service. · Assisting you from material choosing, structure testing, process, up to finished goods arrangement. · One-stop custom machining services.